I am continuing my research and public service on sharing reviews on aid worker memoirs. 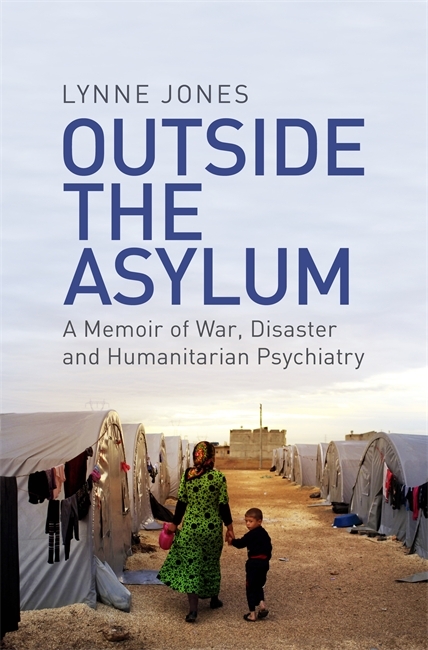 Lynne Jones’ Outside the Asylum-A Memoir of War, Disaster and Humanitarian Psychiatry adds an important new aspect to the literature by focusing on an important, but often unnoticed aspect of humanitarian and post-conflict work. Jones’ work as a mental health professional bridges the gap between international aid work and an increased focus on mental health and psychological well-being. Her work is not focusing on expat or local aid workers, but on local patients and newly traumatized in places as diverse as Bosnia, Kosovo, Iraq, Indonesia, Haiti, Mozambique, Philippines, Somalia and Ethiopia. My work was as much about restoring respect for their views, their autonomy and their normal life as about dealing with intrapsychic angst (p.43). (Detachment) meant I could walk to work and sit in the social centres and cold welfare offices (in Sarajevo during the siege). I took obvious precautions like avoiding known sniper spots. (…) The worrying aspect was a kind of numbing. I could not shake off that feeling of detachment. The intake of breath still came if I heard someone killed, or saw a picture on the evening news, but the oddest thing was how the television footage of other people’s tragedies was somehow more real and upsetting than my own reality, which felt increasingly like a movie (p.61). Based on my reading of other aid worker memoirs this is a common feeling, but also a state of mind that is now addressed better as discussions about mental health and well-being are entering discussions in the sector. An interesting theme that Jones’ includes throughout her book is the problem of ‘manualising’ mental health in humanitarian contexts, especially around the rise of PTSD as a catch-all diagnosis for many mental health problems. PTSD gave psychiatrists a glamorous role in the emergency room and on the front line of disaster that had nothing to do with their usual emergency calls: calming and controlling a “crazy” person, listening to the miseries of a battered wife, arranging detoxification for someone high on amphetamines, or sorting out yet another teenager overdosing on paracetamol because of a bust-up with her boyfriend (p.79). 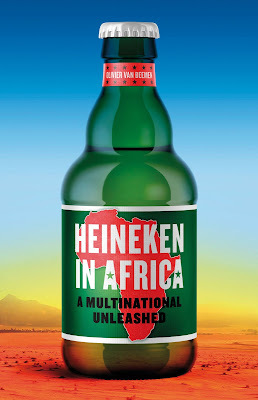 The trouble is that if you reduce the moral, social, economic and political complexities of a conflict to a disease category that can be universally applied, this appears to suggest that there is a simple medical fix to all the miseries caused (p.81). The (bio)medicalisation of Western and Southern woes is certainly a much broader discussion and yet at the core of our modern development ideas that we can find technological fixes or medication for deep-rooted societal problems. There is now a manual (…) called Psychological First Aid. My worry is that, by manualising this common-sense approach, we are undermining people’s trust in their own empathetic responses. We have again created a technology that people think they cannot deliver unless they are trained, rather than empowering people to do what seems natural and right in helping others in distress (p.295). It is not the suffering that keeps me here. It is the proximity to courage. I hope some might rub off on me (p.100). Jones, Lynne: Outside the Asylum: A Memoir of War, Disaster and Humanitarian Psychiatry. ISBN 978-1-4746-0575-5, 347pp, 14.99 GBP, London: Orion Publishing Group, 2017.